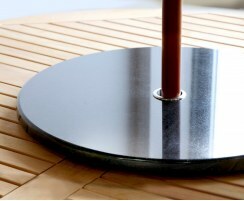 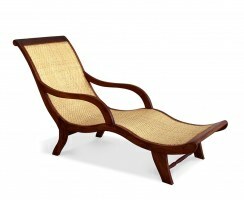 Our rattan sun loungers are woven from Rehau Raucord® which is a synthetic low-maintenance material offering better strength, durability and weather-resistance than its genuine counterpart. 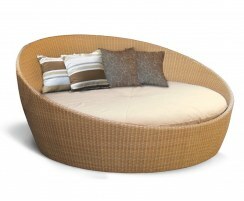 Our wicker sun loungers are stylish and practical, suitable for lounging about indoors in a conservatory or year-round outdoor use in private gardens or hotels and spas. 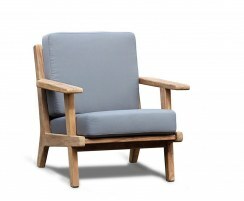 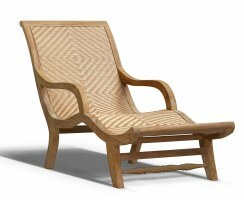 Browse our rattan deck chairs here. 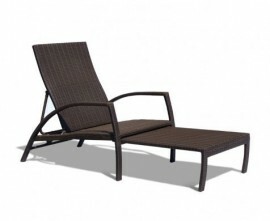 Our poly rattan sun loungers are available in a range of styles, sizes and two stunning weave colours of chocolatey Java Brown and warm Honey Wicker. 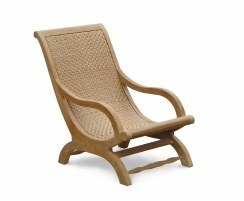 View our full range of wicker sun loungers to find the perfect all-weather rattan deck chairs or conservatory loungers for your indoor or outdoor setting. 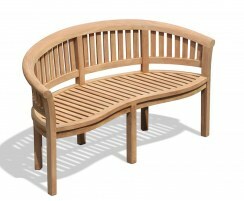 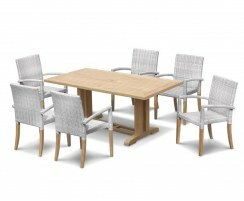 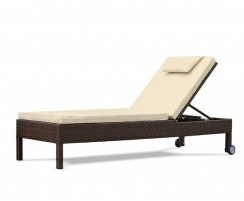 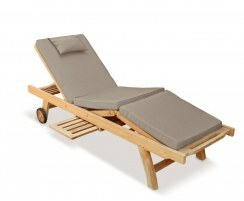 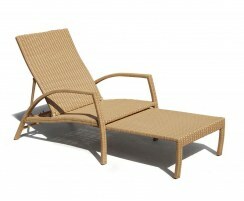 Browse our range of rattan loungers and order online today.